For those of you who don’t know my story, my verbal channeling began as a result of my hands on healing work as a reiki practitioner. One of the first things my guides told me was to “sing and ring.” I took voice lessons for over two years, and in that time, I developed my voice. The tones and sounds you hear coming through me at the beginning of my channelings are all in fact channeled. They work on me and the clients I’m working with to attune us to the energies. 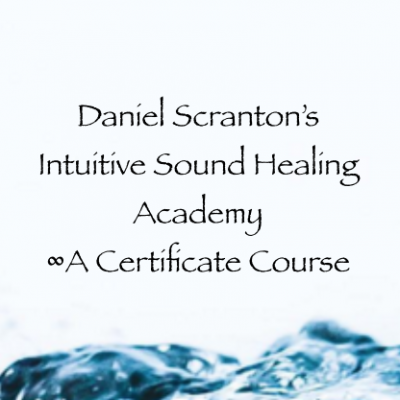 I’ve worked with sound healing now in private sessions with clients and in recordings I’ve shared with all of you. I know that there are many of you who are interested in using your voices as the powerful instruments of healing that they most certainly are. And that’s why I’ve created this course. In the three class sessions that we’ll share together, you will be asked to make tones, sounds, and overtones. Class participation will be required in order to pass and receive a signed (by me) certificate stating that you completed the requirements for the course. You will attend by phone, Skype, or Instant Teleseminar’s website (with no video), so no one will see you as you make your tones, sounds, and overtones. But it’s time to start using your voices and be heard, and this is the safest place imaginable to start doing it with an audience. The three week course will meet on three consecutive Tuesdays at 6PM Pacific/9PM Eastern. March 14th, 21st, and 28th.